Are you looking for fastest and full-featured web browsers, that helps you access the web quickly and easily on your iPhone or iPad? Here's the list of the best web browsers apps for you. In this post, you can see 9 best and fastest web browsers for iPhone and iPad. 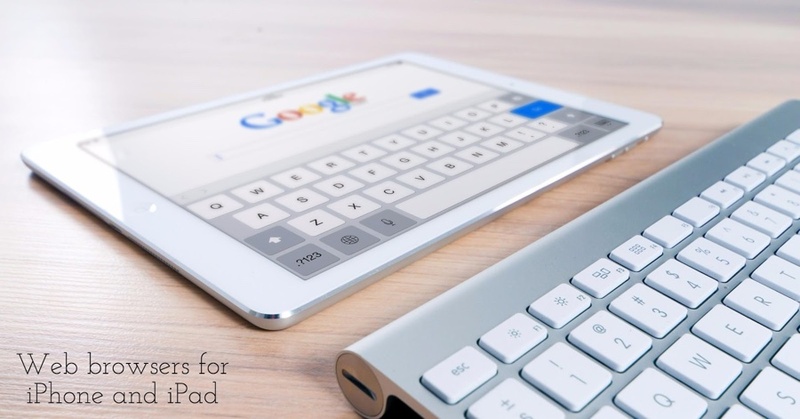 With the help of these best web browsers, you can get high browsing speed and some other amazing features, you can't get in the default browser of your iPhone and iPad. There are many web browsers on Apps Store, but we have listed only best and fastest web browsers for iOS devices. 1. Perfect® Web Browser - Extraordinary Browser ( iPhone + iPad) :- Perfect Web Browser is one of the best, fast and powerful web browser apps for iPhone and iPad. 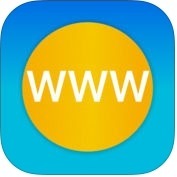 This web browser app has lots of advanced and unique features such as fast downloads, controls with bluetooth keyboard, desktop browsing mode, auto refresh, ad block, scrolling enhancements, full fledged file manager, passcode lock, gestures, extract ZIP files, transfer or share files, save full webpages offline, and more. You can also import and export bookmarks on your iPhone and iPad. 2. iCab Mobile (Web Browser) ( iPhone + iPad + Apple Watch ) :- If you want to browse the web quickly and easily, you can use iCab Mobile We Browser app on your iPhone and iPad. With the help of this web browser app, you can upload any files on web pages, you can add new search engines easily, you can navigate, zoom, scroll, bookmarks, switch tabs or switch on/off the fullscreen mode, you can protect your saved data with password, you can download any files quickly and easily, you can export or import bookmarks, transfer downloads, images, files, web pages to your dropbox account and more amazing features. 3. 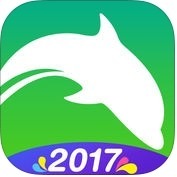 Dolphin Web Browser Pro –Secure Search Explorer ( iPhone ) :- If you are looking a smart, wonderful and powerful web browser, you can use Dolphin Web Browser app for iPhone. This web browser app has lots of amazing and exclusive features such as tabbed browsing, cloud sync, gesture browsing, dial speedily, one-tap share, and more. With Dolphin Web Browser, you can access the web by creating a personal symbol and visit your favorite sites on the go with one touch and, you can also make the best of mobile interface with bookmarks and open tabs on your iPhone. 4. 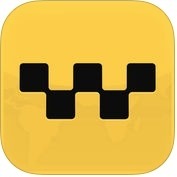 Sleipnir Mobile - Web Browser ( iPhone + iPad ) :- If you are looking one of the best and the fasted tab-based navigation system web browser, you can use Sleipnir Mobile-Web Browser app for your iPhone and iPad. With the help of this web browser app, you can manage tabs quickly from the thumbnails displayed at the bottom, you can organize related tabs within groups to keep your browsing on focus, you can search quickly from a number of sites, and more. 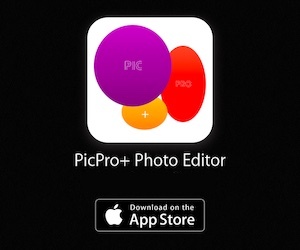 You can also share downloaded files to your friends through Twitter, Facebook and other social networks. 5. 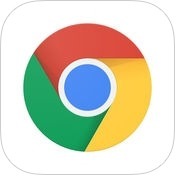 Google Chrome – The Fast and Secure Web Browser ( iPhone + iPad ) :- Google Chrome is a well known, fast and easy to use web browser for iPhone and iPad. With the help of this web browser app, you can search any thing by voice in any language, you can access, open tabs and bookmarks on your laptop, phone or tab effortlessly, you can open several tabs as you desire quickly, you can read webpages in any language easily, and you can also use the magic of Google voice search to find answers on-the-go without typing on your iPhone and iPad. 6. 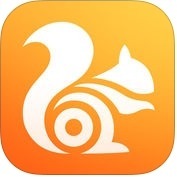 UC Browser - fast browsing, powerful ad-block ( iPhone + iPad ) :- With the help of UC Browser app, you can browse web with data saving, night mode and with powerful ad block features.It is also very fast, smooth and amazing for videos. This web browser app has several unique features such as mini video window, QR code scanner, support 3D touch and more. 7. 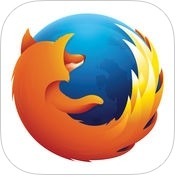 Firefox web browser ( iPhone + iPad ) :- If you want to browse privately without any history or cookies, but new bookmarks can be saved, you can use Firefox web browser on your iPhone and iPad. 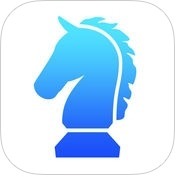 With the help of this web browser app, you can add any search provider and, you can also access shortcuts to search providers easily, you can also delete your browsing history, passwords and more in a single tap on your iPhone and iPad. 8. 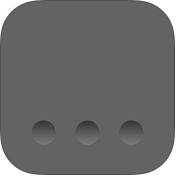 Puffin Web Browser ( iPhone + iPad + iMessage ) :- With the help of Puffin Web Browser app, you can browse with a great speed and download with incredible speed. 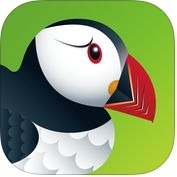 Puffin web browser app has lots of unique features such as thrilling speed, best gaming over the cloud, theater mode, download to cloud, fasted java script engine, synchronize chrome bookmarks automatically and many more. 9. Full Screen Private Browsing Web Browser ( iPhone + iPad ) :- If you want to keep your work private and safe or no one can be know where you have been, you can use Full Screen Private Browsing Web Browser app on your iPhone, iPad and desktop. It is simple, full screen and not frills web browser. This web browser app has lots of amazing and familiar interface features such as support portrait and landscape mode, support orientation locking on iPad, no auto suggest or auto-fill in, hidden status bar to make more space, and more many more.